155 NW 13th St Gresham, OR. 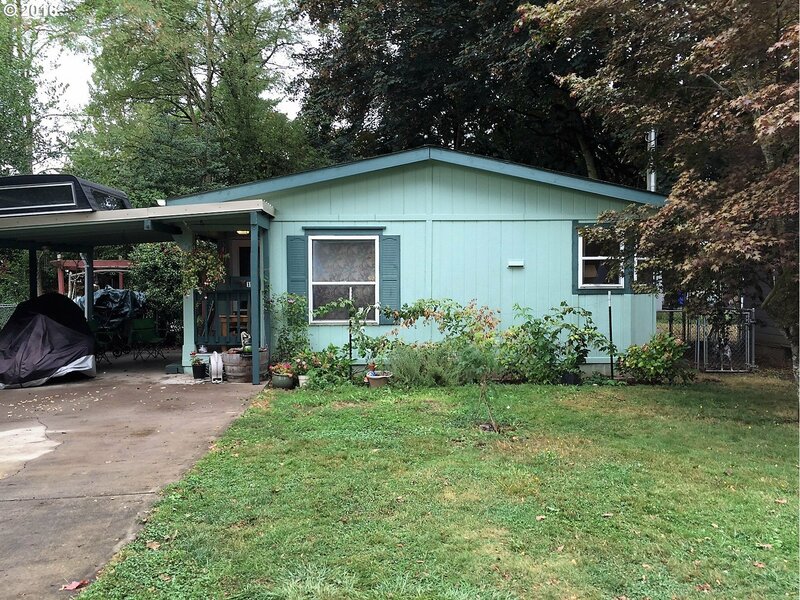 | MLS# 16012691 | Gary D Horton PC & Scott D Brown Portland Oregon Realtors helping Buyers and Sellers with their Residential & Multi-Family real estate needs including Short Sales & REO Bank owned Foreclosure properties. We service the Greater Portland, Mt Hood markets. 3 bedroom 2 bath MFG home under 200K.. This wonderful MFH home sits on it's own foundation. Home features new laminate flooring, new kitchen flooring, new carpet in bedrooms, fresh paint. Do not miss the private back yard and the cute side deck. This home has it all and steps away from the MAX line. Be sure to check out this great value.